I seriously feel like a deer in headlights right now. My ex-beau just told me he is heading this way from Florida and wants to take me out on a date. We haven’t been out since I moved to GA and broke off our relationship. Yep, when I break up I do it big! LOL! Anywho, he has the most beautiful lashes and I so wish I could swap mine for his. Since I can’t, I’m on the hunt for a new mascara. 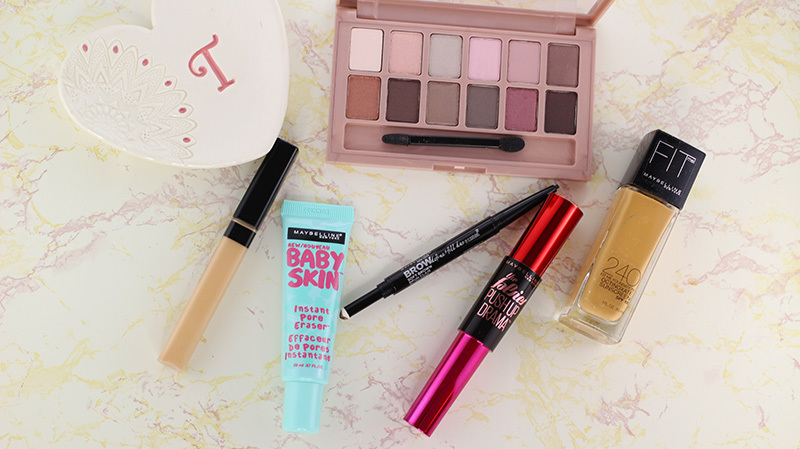 OK, I’m a mascara junkie and it makes sense because my favorite feature is my eyes. Fast-forward to me racking my brain for the perfect makeup look. 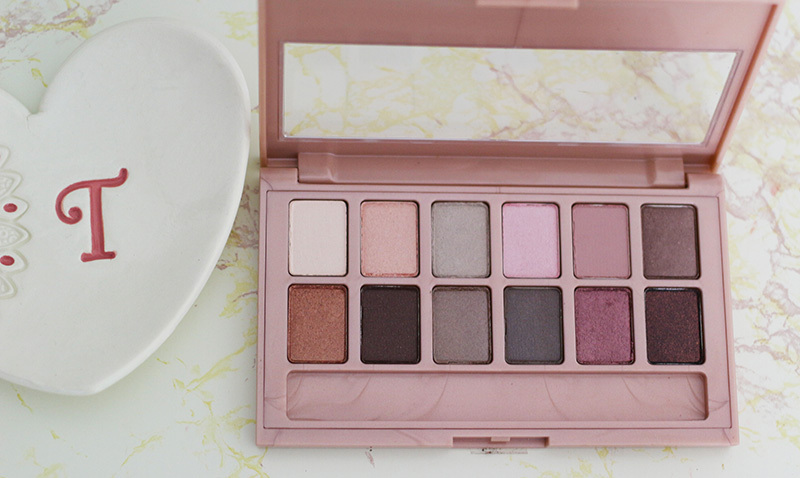 I decided I wanted to try the Maybelline Blushed Nudes palette because I love anything rose toned for fall. Since he hates fake lashes and turns into a toddler that picks at them, I decided I needed to stick with my natural lashes. Someone totally missed the, don’t mess with a woman’s face rules but hey, he’s cute so we will let it fly. 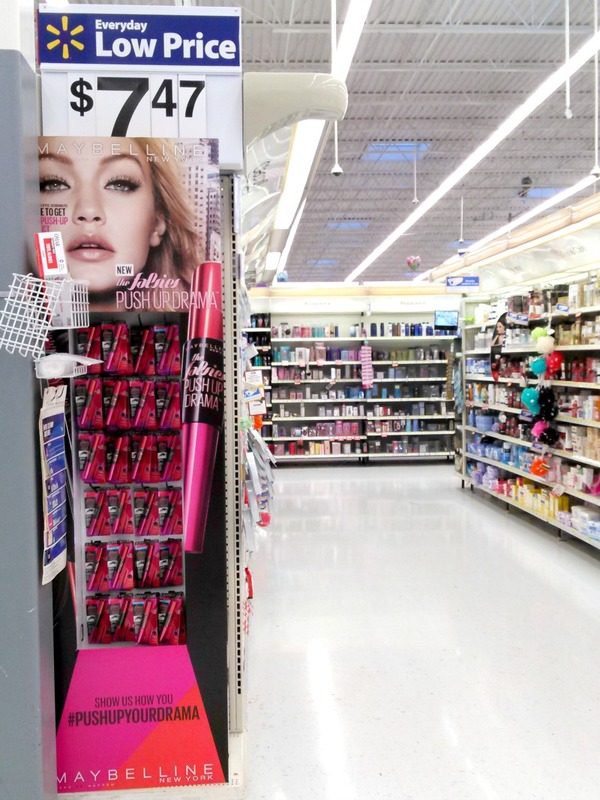 I wanted a mascara that would give me a bit of oomph, so I strolled by my local Walmart to check out the new mascaras. I picked up the new Maybelline Falsies Push Up Drama Mascara in Blackest Black. For our date night, I decided to do something soft and romantic but with a fall feel. I wanted to go for a soft date night because I know you missed me and can’t stay away, type glam. LOL! I joke but I met him in 2010 when I started my M.A. in Mental Health Counseling and Marriage and Family Counseling program. Do you see the irony here? There is always that one person that even when you move away and say I’m done, their love for you is so strong that they refuse to give up. Well, that is the case here. I’m a great catch and I don’t blame him not one bit. hehe Enough about us…let’s get to the look! I always start with my brows. Lately, I’ve made the move to brow pencils. I’ve used powder forever and I thought it was time for a change. 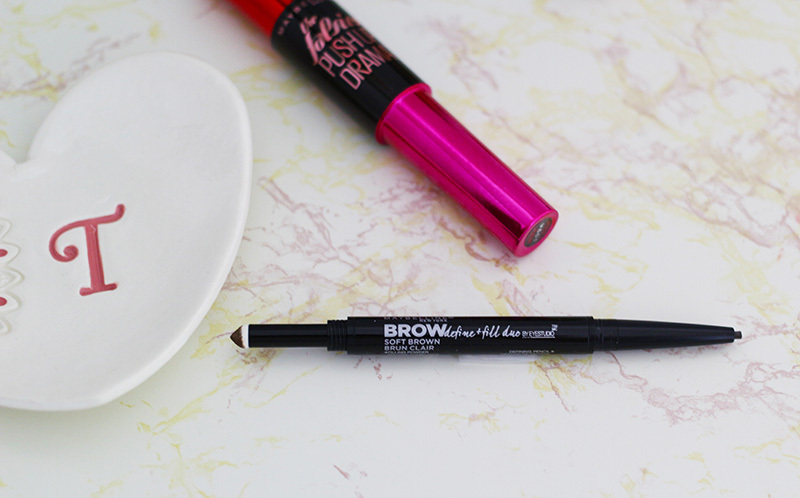 Maybelline recently released the Brow Define & Fill Duo. It’s a combo of a pencil and powder. When I saw it, I knew it was coming home with me–best of both worlds. I picked Soft Brown because I plan to dye my hair and my brows soon…just prepping for the future. 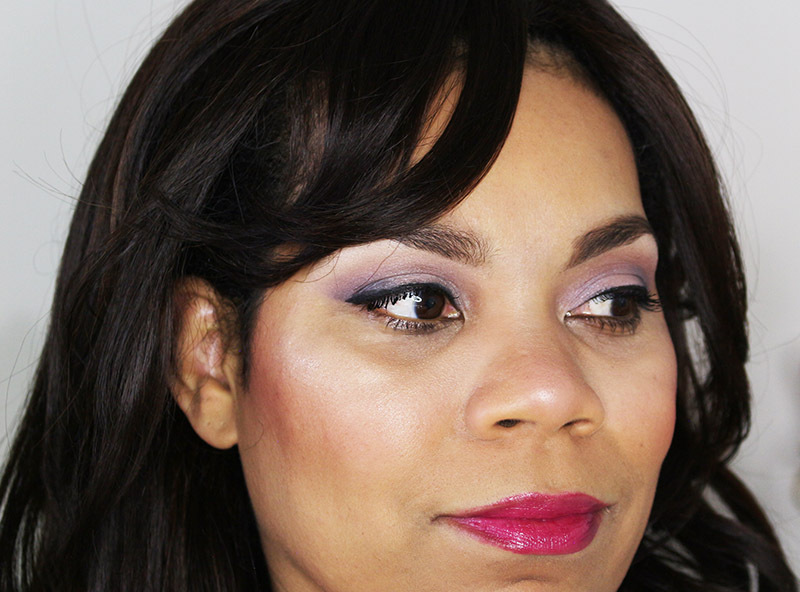 I felt like a little shimmer with my fall look, so I used the pink shimmer shade in the Maybelline Blushed Nudes palette. 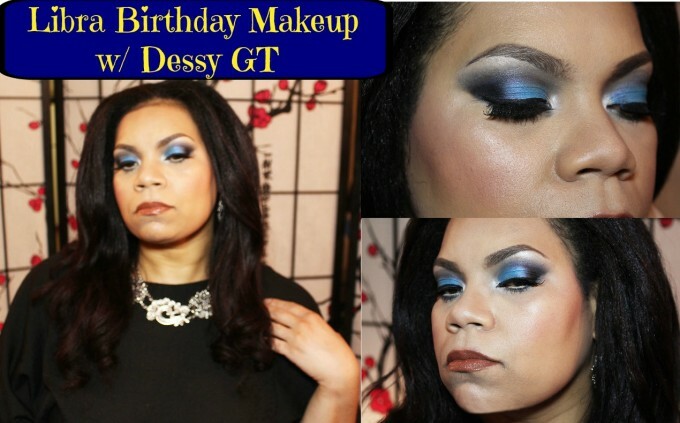 Next, I defined the crease with the burgundy shade in the palette but on the skin it looks more like a gray. 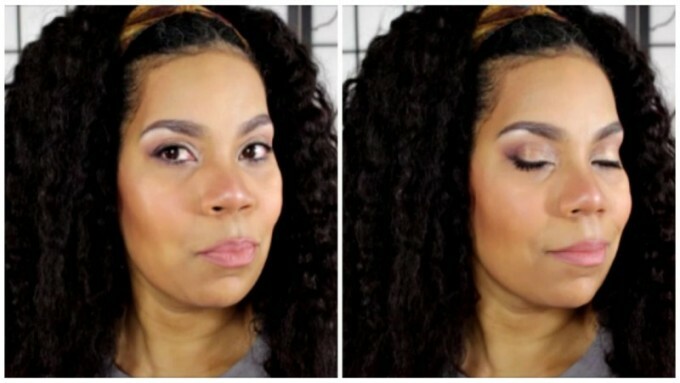 To make my brow bone pop, I used the cream shade in the palette. Super simple! It’s time to serve a little face and apply my foundation. I start out by priming my face using the Baby Skin Instant Pore Eraser. After that’s all set, I used the Maybelline Fit Me Foundation in shade 240. 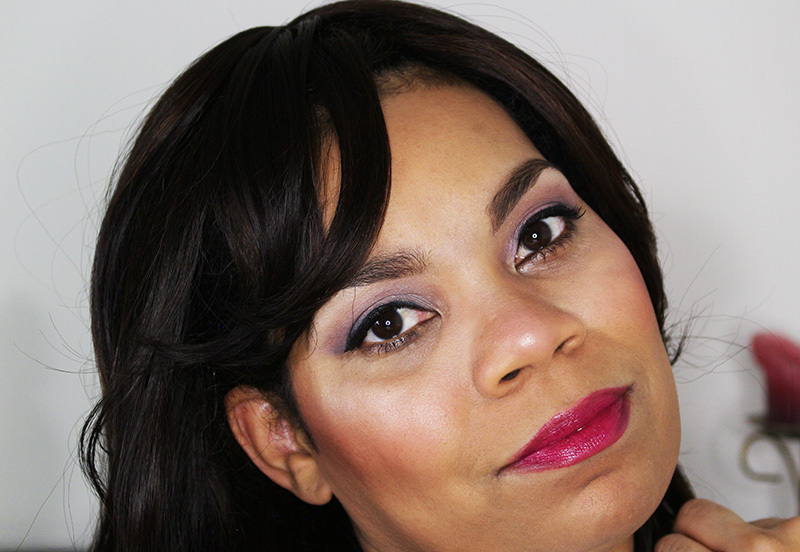 Let’s not forget to highlight…Fit Me Concealer in shade 20 (Sand). Now that my face is fabulous, it’s time for my lashes! 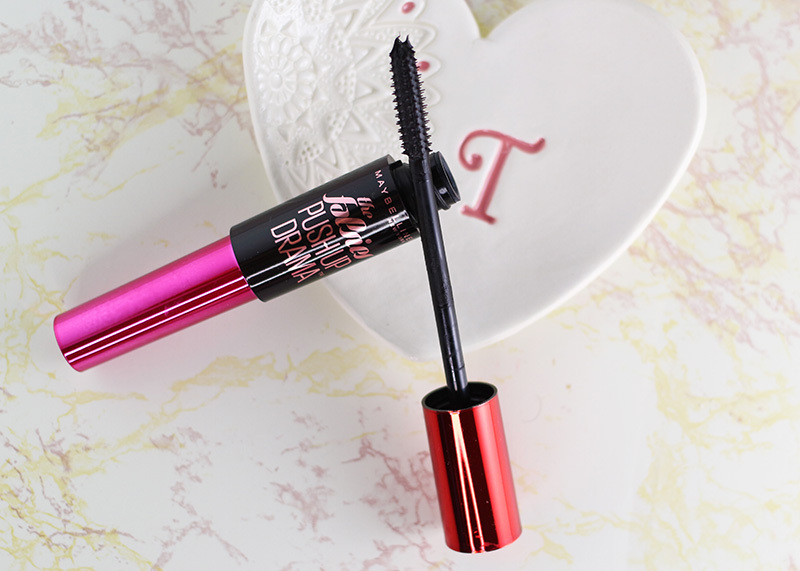 The Maybelline The Falsies Push Up Drama Mascara was designed to instantly plump lashes to create volume. The brush is a first of it’s kind with a push-up cup-shaped bristles to scoop and lift lashes. I love this as an option to wearing false lashes. My last step to finish any makeup look is my lips. Fall is wreaking havoc on my lips and the extra exfoliating isn’t helping. However, that still doesn’t stop me from wearing a beautiful fall shade, Maybelline COLORsensation Lipstick in Blissful Berry. My look is complete and it’s time to head out. 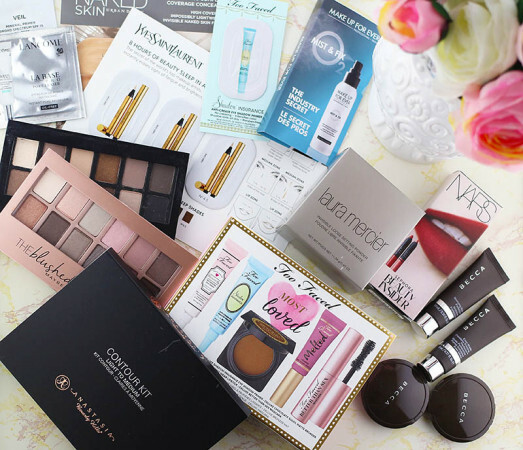 Check out the latest Maybelline products and see what you might want to take home. i’ve been enjoying the mascara! ellesees.net recently posted…Let the Birthday Weekend Begin! You look so pretty!! I love the packaging on this mascara. I want to pick some up along with that Blushing Nudes palette (even though I know I don’t really “need” it). Your look is fabulous. 🙂 I havent’ seen that mascara anywhere here yet but I love the packaging over everything else. I swear girl – you have me rolling here. Gorgeous, I love that lip shade! I just got a tube of this mascara but haven’t tried it yet. Can’t wait to read your thoughts. I hope this was a successful date night since your makeup was quite successful. Oh thank you so much, Marcia! Thank you! 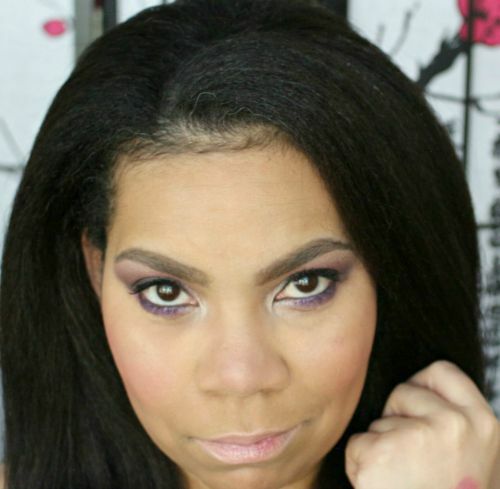 I love how natural my brows look using the duo. That don’t look done. I have not tried this mascara but I like other Maybelline mascaras!! You look great! Eugenia recently posted…Shopbop 2015 Friends and Family Sale! I definitely plan to try this new mascara from Maybelline! You will definitely make his heart flutter with this look! I have been hearing such great things about this mascara. 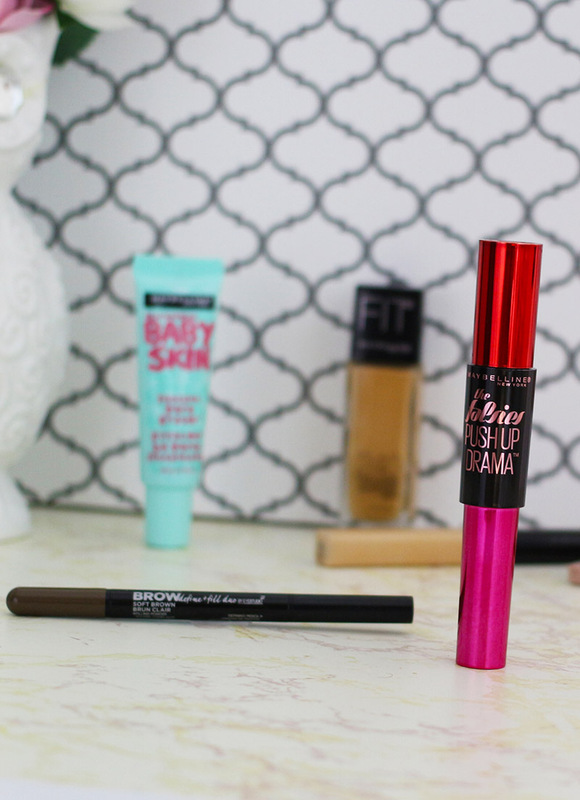 I hear such great things about the mascara, I want to try it for sure! That lip color is absolutely gorgeous on you! That lip color is amazing on you! Destany recently posted…Random Mani Tuesday with Indigo Bananas!